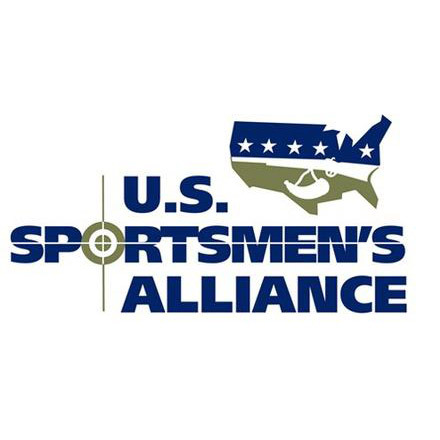 For four decades the Sportsmen's Alliance has fought to protect our outdoor heritage in all 50 states. 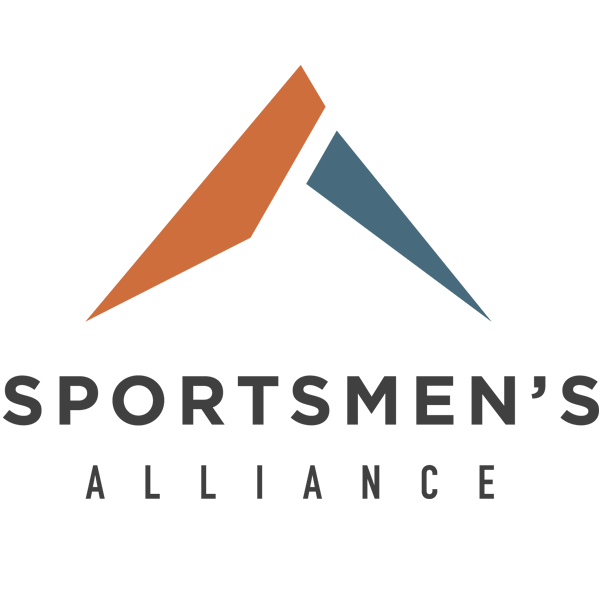 As the organization grows stronger, so must the brand and logo that is at the forefront of its mission. The first step to creating a logo and branding guide that fit the clients needs was understanding their mission. As fellow outdoorsmen, this was not a difficult task. 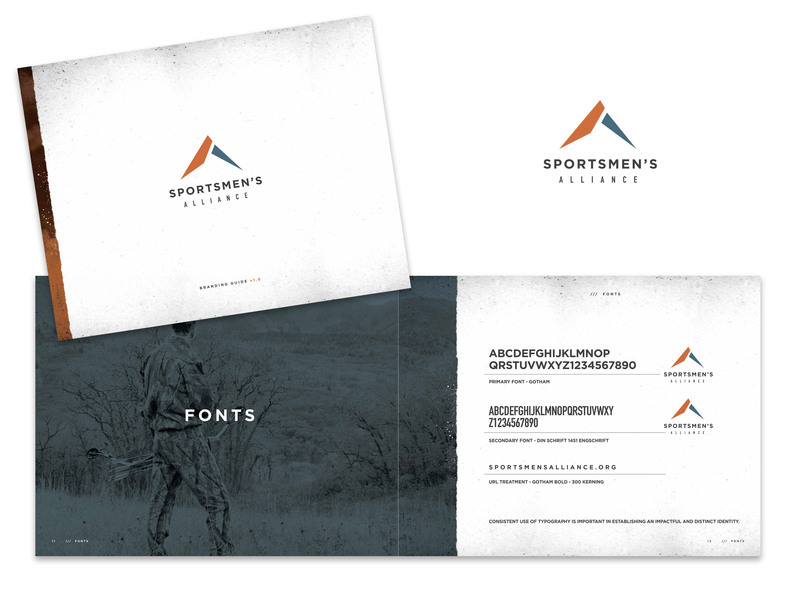 We spoke with the client at length to hone in on the look of the logo and the feelings it would evoke. Our top-notch designers took that direction and created a logo and brand guide that portrays the boldness and spirit of this important organization. 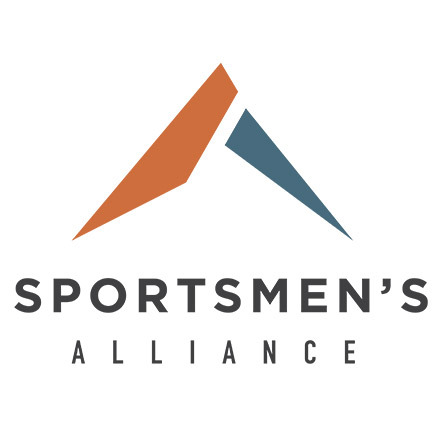 The Sportsmen's Alliance is such an important organization for outdoorsmen. We're honored to help develop a brand that symbolizes and protects our heritage.